Cue the sobbing… Photo from Buzzfeed. For fans of John Green’s novel “The Fault in our Stars”, Jan. 29 was quite an extraordinary event. The highly anticipated movie adaptation, set to release in early June, blessed the internet with its official trailer. While trailers are no indication of a movie’s quality, they at least give you a taste. And if this morsel is any indication, we are about to embark on a wonderful, rich, emotional journey that’s nearly as good as the book. Hazel and Gus showing their adorableness, oxygen tank and all. Photo from IB Times. Within the first few seconds of the trailer, Hazel and Gus’s wit is already portrayed perfectly. Ansel Elgort’s Gus seems spot on, as he shows the emotion, cleverness and love that seeps through the character without making it too obvious or irrating. Shailene Woodley has cut off her long flowing locks to portray our Hazel, and seems to capture her awkward humor quite nicely. Most importantly, so many of Green’s brillant words pop out in this trailer, making many recongizable moments from the novel come to life. Life is messy, and at times, unbearable, but that doesn’t mean you can’t find the good within it. 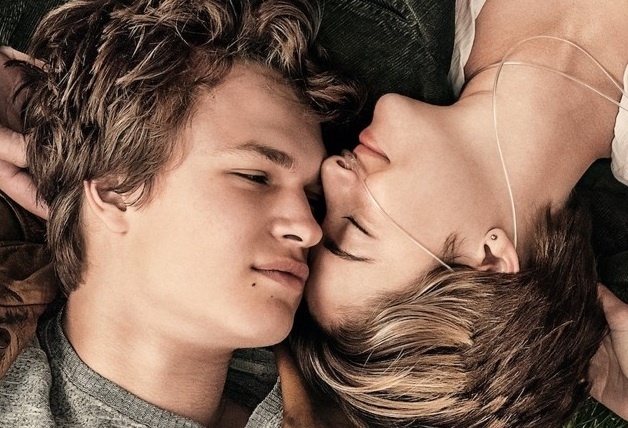 As Gus says, “You don’t get to choose if you get hurt in this world, but you do have a say in who hurts you.” And this taste of watching Hazel and Gus experience that is beyond exciting. 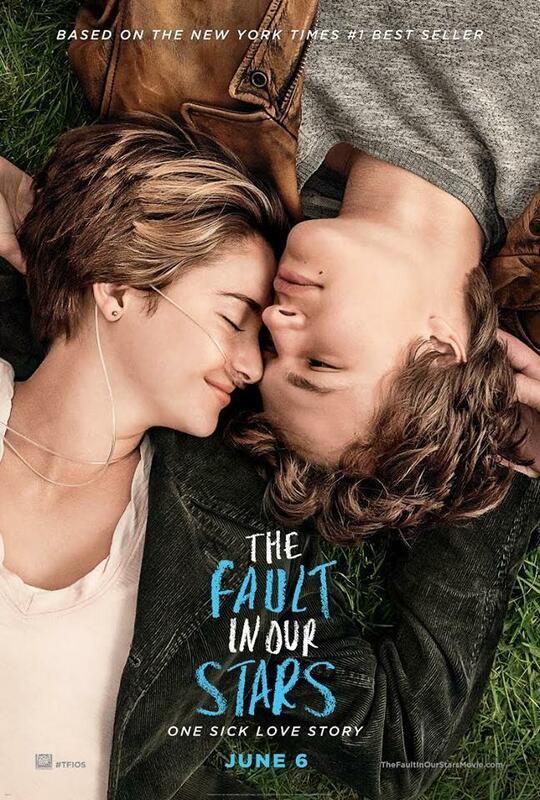 For those who haven’t read TFIOS yet, we reccomend you do so immediately, or at least before June 6. Check out the movie, we hope you won’t be disappointed. But by the looks of it, it’s going to be a good one. Okay? Okay. Obsessed with this book? Can’t wait for the movie? Tweet us @SpeakeasyMag!